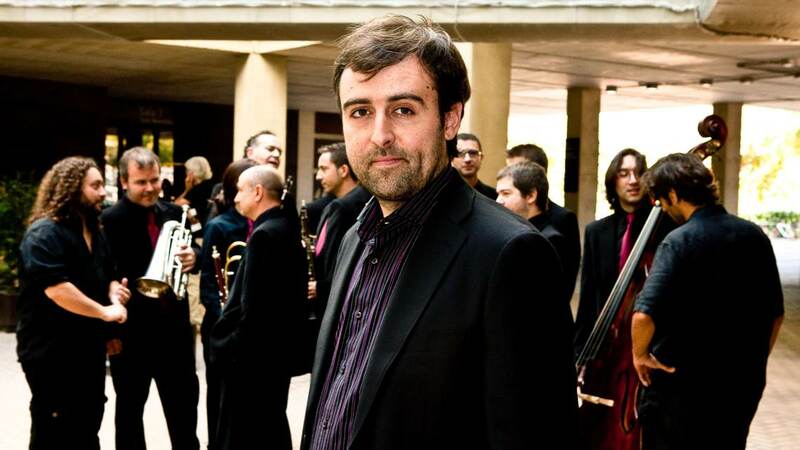 Considered as ‘the most beautiful voice ever to come from Catalan music’ (Mingus B. Formentor, La Vanguardia). 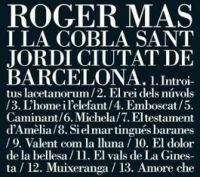 This songwriter from Solsona collaborates with one of the most distinguished and well-know folk groups, La Cobla Sant Jordi, in a joint performance. A combination of song and folk where it can be seen that popular music responds directly to tradition and where tradition, according to Mas, in the river from where we all take water and to which we all put water back. A combination of song and folk where it can be seen that popular music responds directly to tradition and where tradition, according to Mas, is the river from where we all take water and to which we all put water back. Pure fusion of tradition.